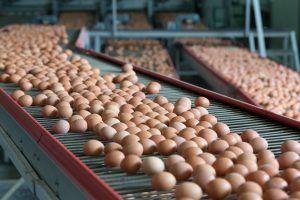 alleges certain states are implementing laws regulating how eggs are produced outside the state and then imported into that state. The Association says states are pressing for the removal of cages for egg-laying hens on the basis of animal welfare. However, the Association says cages reduce mortality rates for chickens. 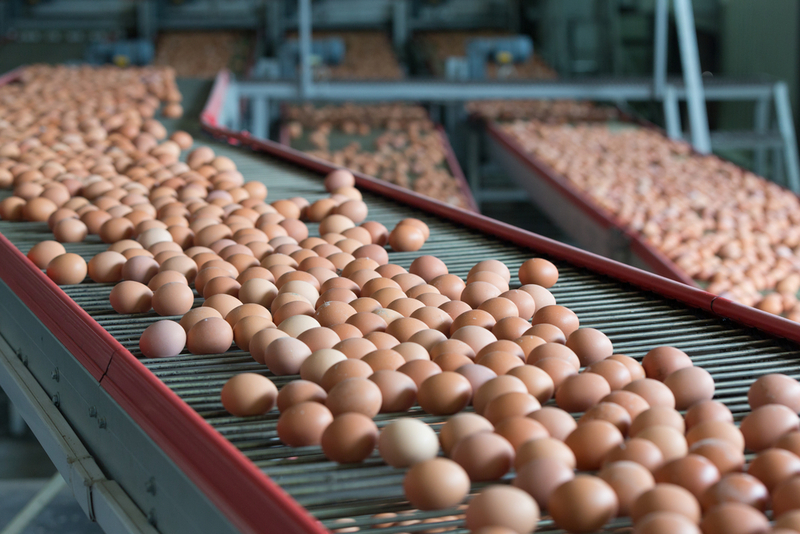 The specific language supported by egg producers, introduced by Iowa Representative Steve King, is the Protect Interstate Commerce Act. The association says the legislation prevents activist states like California from unconstitutionally regulating interstate commerce in agriculture by imposing regulatory hurdles on other states.